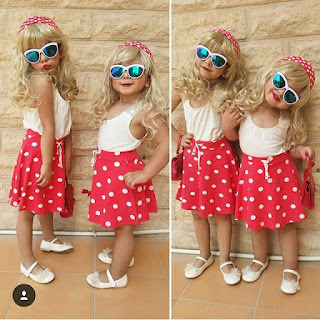 Good morning KB readers. 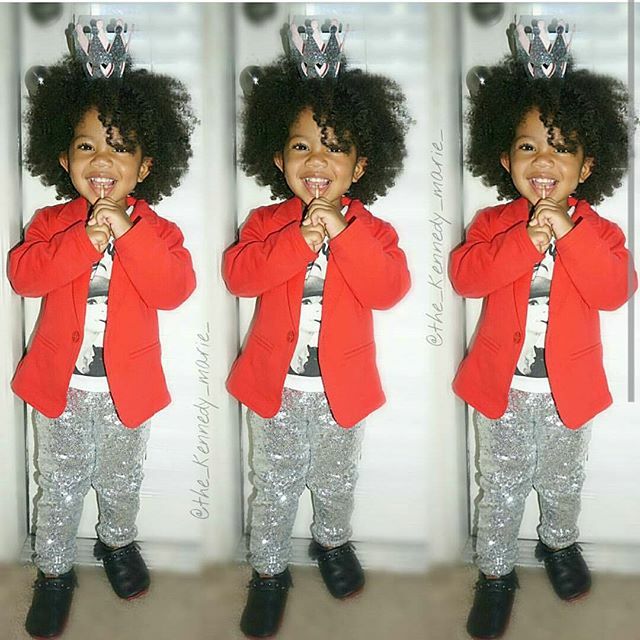 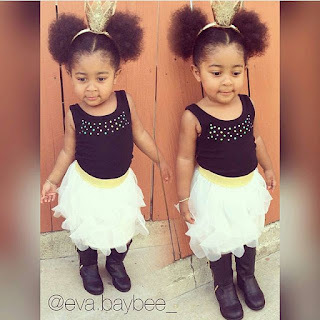 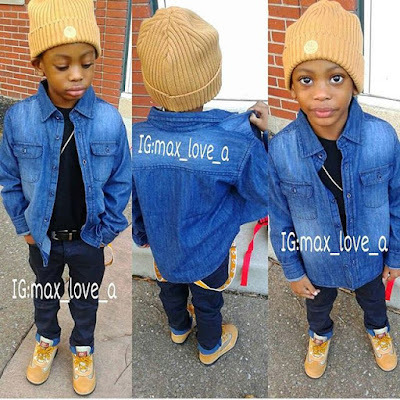 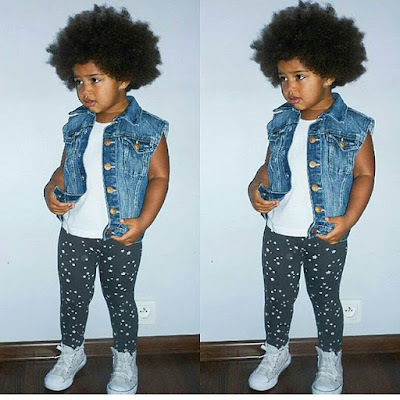 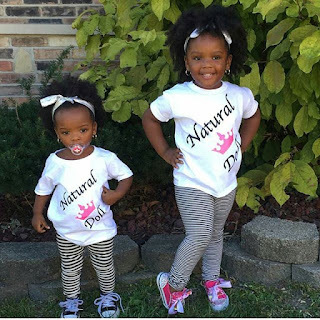 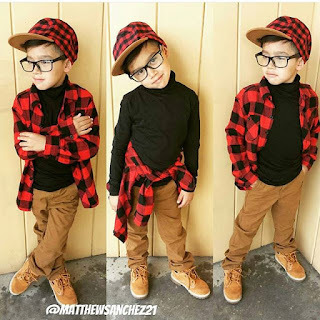 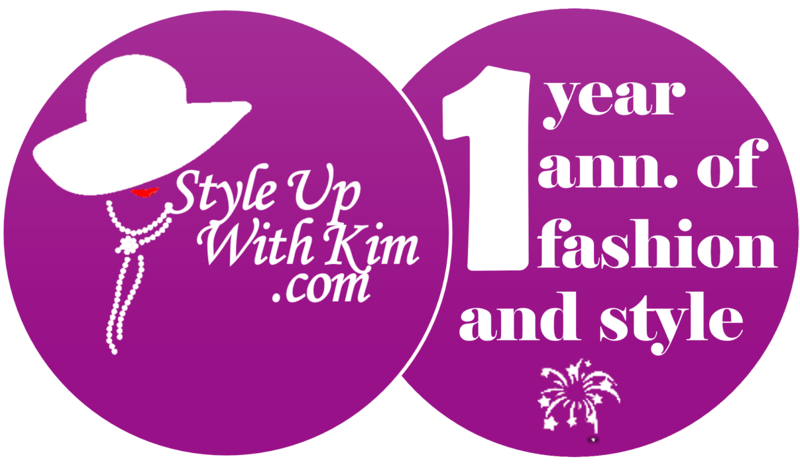 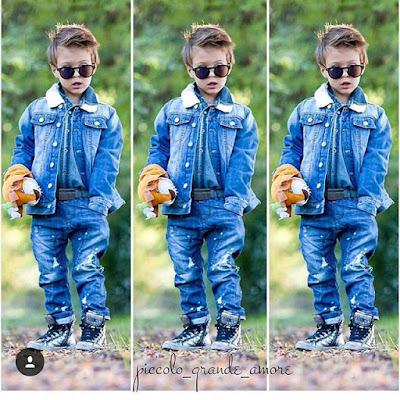 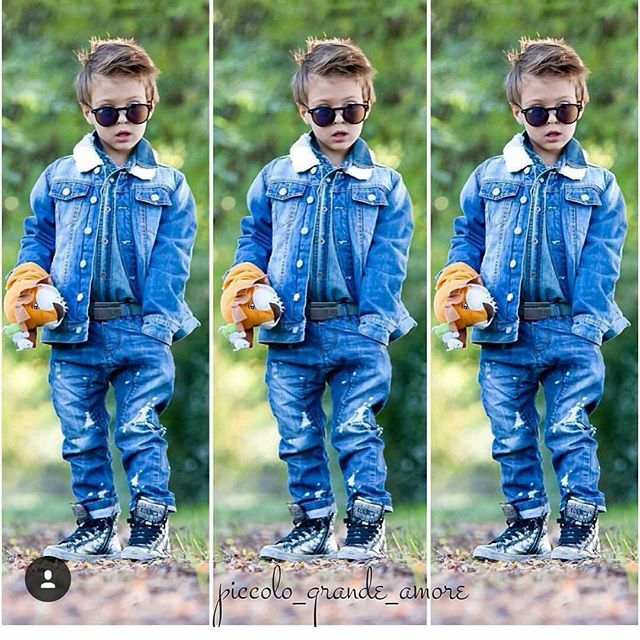 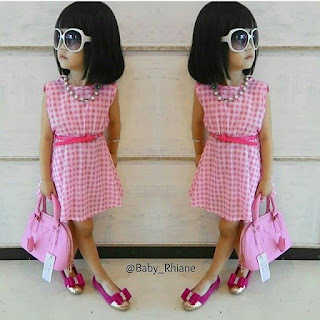 I bring you gorgeous kids fashion styles for your kids to keep slaying too. 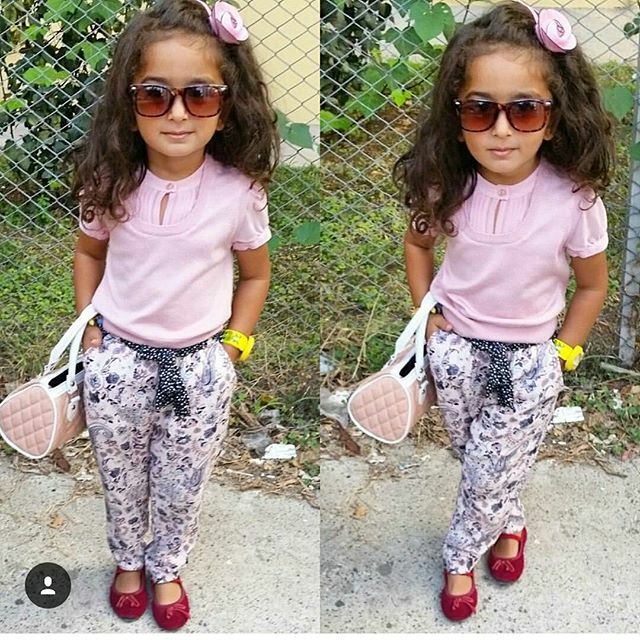 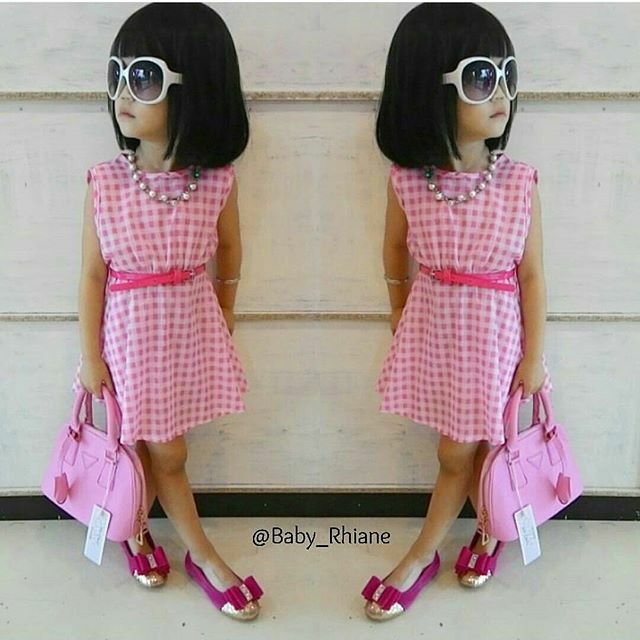 You know there is nothing as beautiful as children looking stylish and fabulous always. Steal some ideas or styles from these pics after the cut..
More cute pics after the cut..